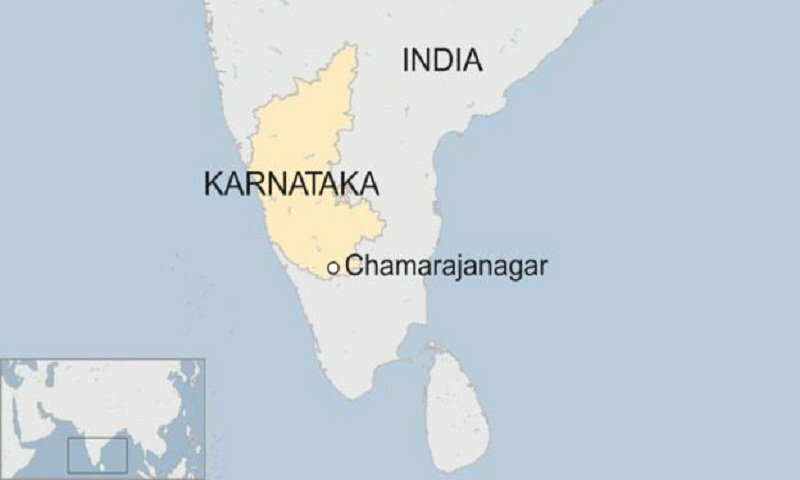 Eleven people have died and dozens more have fallen ill after eating rice at a temple in India, police say.About 70 people have been admitted to hospital after eating the food following a ceremony in the southern state of Karnataka. Two people have reportedly been arrested following the incident, and one health official told local media that the food may have been poisoned.”We were offered tomato rice [which] was smelling,” one person who attended the ceremony told reporters. The incident happened at the Maramma temple in the Chamarajanagar district on Friday, where a special event was taking place.The rice was reportedly served as a religious offering to the congregation as they left the temple. “Today was the consecration ceremony here,” another witness said, before adding that many people had travelled from neighbouring villages to attend the event.Some have expressed shock at the news on social media, including former Indian Prime Minister HD Deve Gowda.